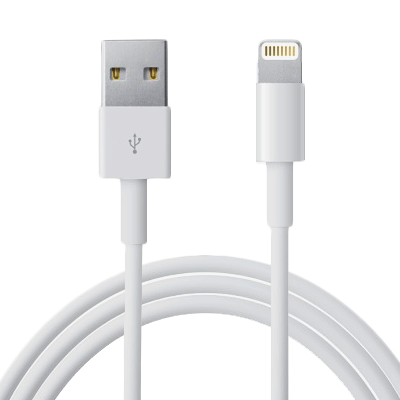 Looking to keep your iPhone charged? 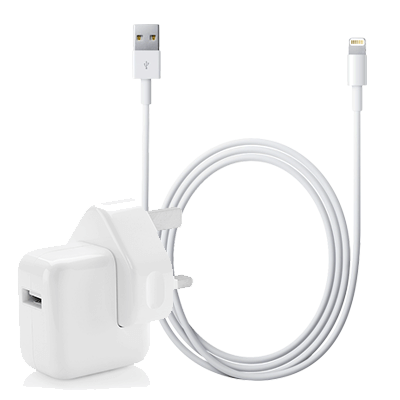 Don’t want to have to purchase yet another seperate plug and cable from Apple? 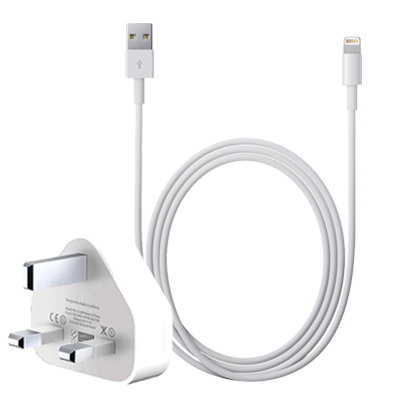 Get sorted with this 30-Pin Cable and 5W Adapter Bundle and you’ll be charging your iPhone 4 again in no time! 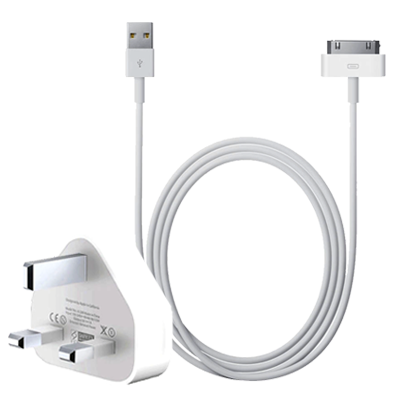 We bundle a 1 metre Apple 30-Pin to USB 2.0 Cable together with an Apple 5w Power Adapter to create this Apple 30-Pin Charger bundle. 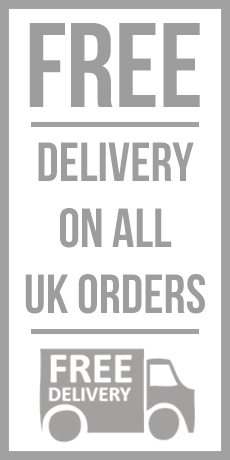 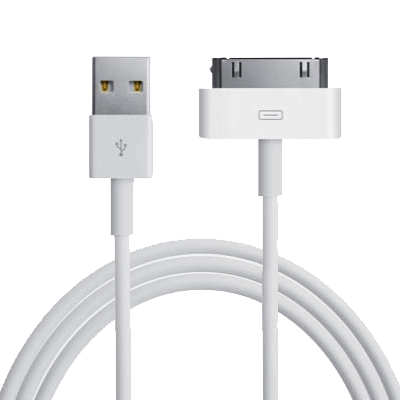 Save time and money ordering your iPhone Charger from us! 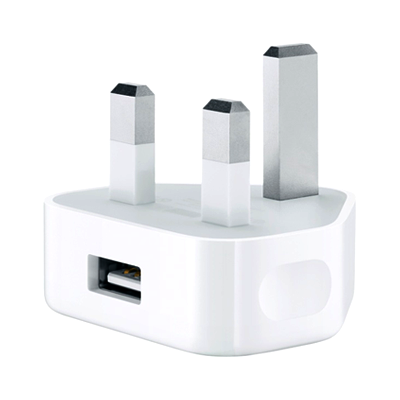 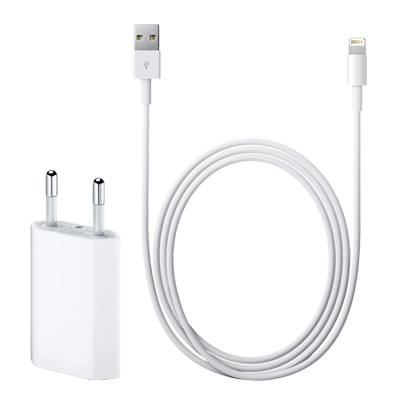 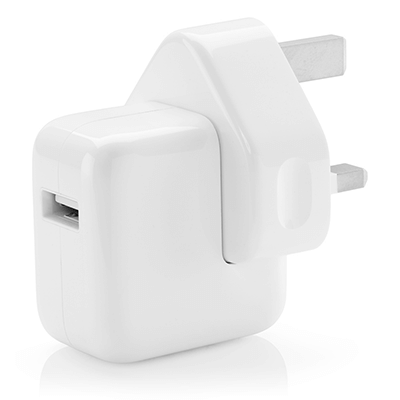 The Apple 30-Pin Cable to USB 2.0 and 5w Adapter are also able to be used seperatley if the need arises. 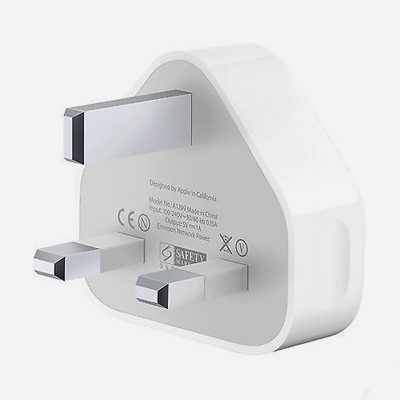 The 30-Pin Dock Cable will sync and connect your devices for data transferring and the 5W Plug Adapter can be used with an array of USB cables for charging a wide range of tech.